This dress is a straight haute couture classic, the waist-tailored cross-over top has 3/4 sleeves. The skirt has fold on the hip emphasizing optical curves, giving room for movement and creating forgiveness towards any bumpiness on your belly. Overall an endless classy and feminine look. Created in luxe stretch crepe with a stretch control lining, this pencil dress is designed to create a smooth silhouette in a contemporary style. Style: this dress is the ultimate classic. Pair her with sleek black pumps and diamonds or pearls for a classic wear. Wear your hair up to show the earrings, and emphasize your neckline. Or wear a contrast colour pump and a thin, short scarf around your neck for the ultimate fusion between hip & classic. Occassion: wear her to the office, conferences, receptions, as wedding attire and to other formal occassions. 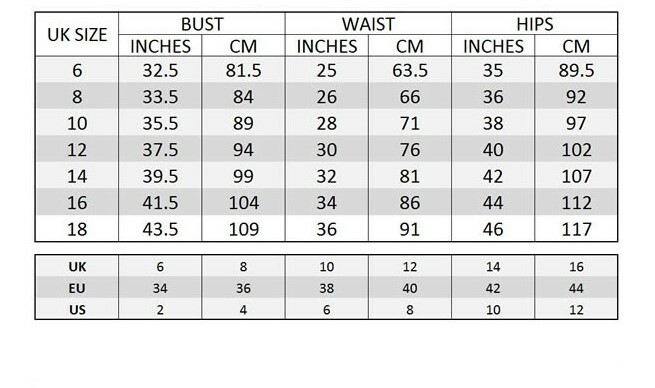 ** Use size chart below to determine your size. When in between sizes or in doubt, please come by or contact us.